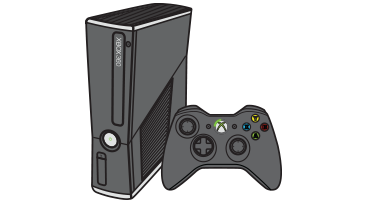 This means there might be a problem with the Xbox 360 console. Try using our Flashing Lights Solution. Choose one flashing light as the problem and follow the instructions in the solution. 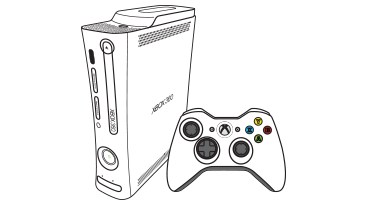 Chcete sa kontaktovať s oddelením technickej podpory v súvislosti s problémom, o ktorom ste čítali v článku You receive error E81 when using your Xbox 360 console, alebo iným problémom?